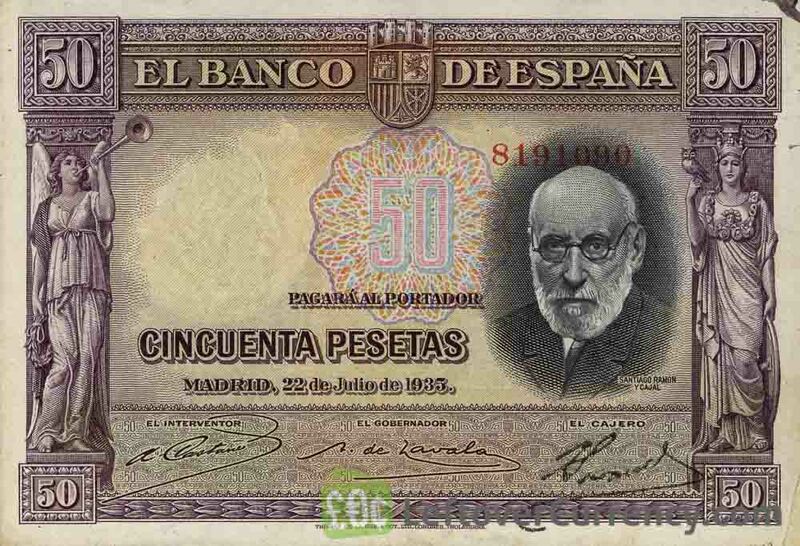 The Banco de España issued Spanish Peseta banknotes in 11 different denominations, including this 50 Spanish Pesetas banknote (Santiago Ramon y Cajal). 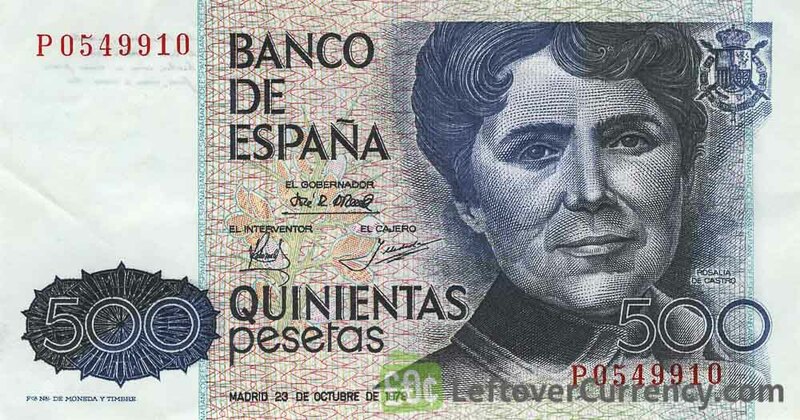 They are part of the Spanish Peseta banknotes series. 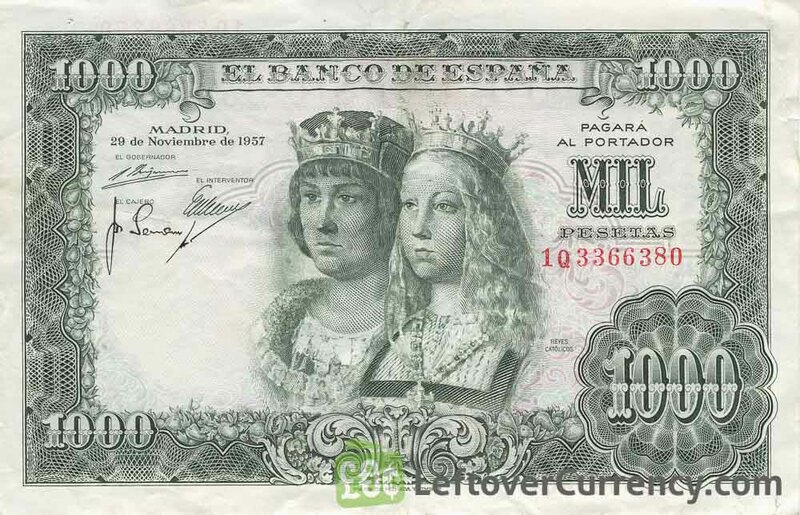 The Banco de España started issuing these 50 Spanish Peseta banknotes in 1935. They were withdrawn from circulation in 1940. 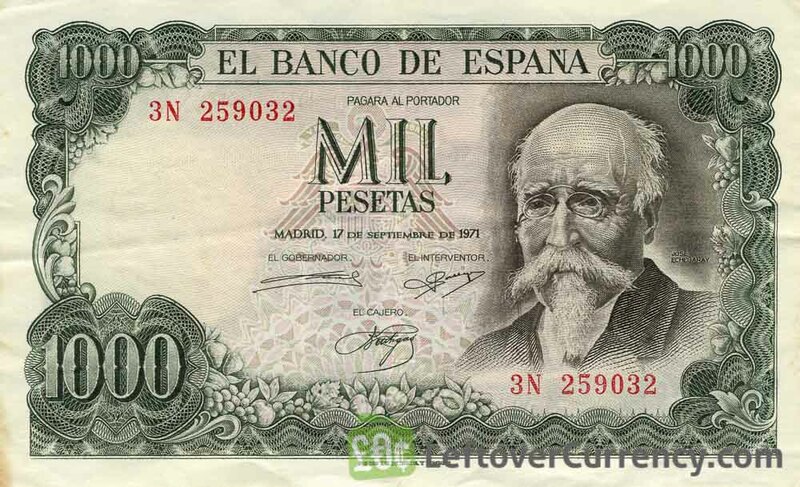 This 50 pesetas Spanish banknote has a portrait of the nobel-prize winning neuroscientist Santiago Ramón y Cajal. The monument to Cajal in Madrid is depicted on the back of the note. Repeat these steps for any other notes and coins you want to exchange. Complete checkout and get paid within 5 days of receiving your currencies. 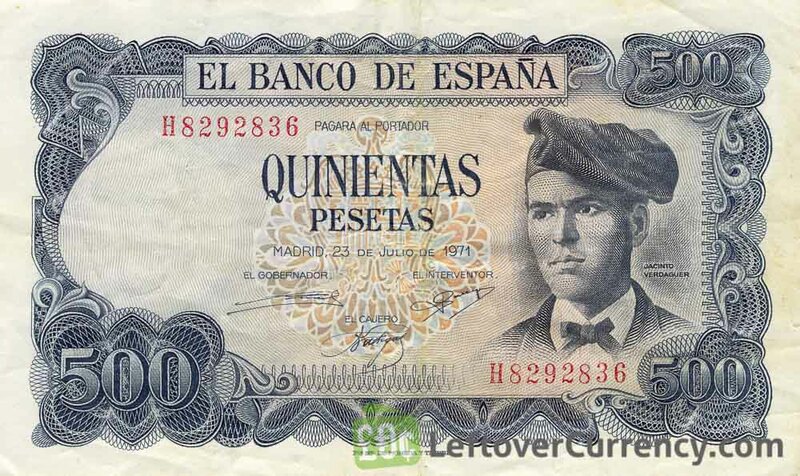 To exchange your 50 Spanish Pesetas banknote (Santiago Ramon y Cajal) for cash: add it to your wallet now!